Leading supplier of sensor, industrial control, power management and electrical protection solutions, Sensata Technologies has published a new white paper exploring how Voice Coil Actuators (VCAs) are increasingly used in an expanding array of mission-critical equipment, from ventilators that help patients breathe, to guiding the arms of asteroid-collecting spacecraft. 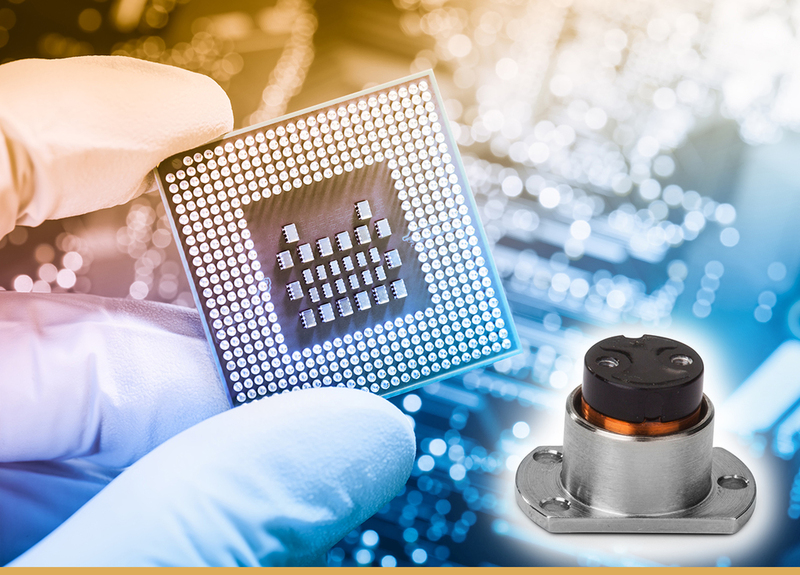 Entitled "What engineers need to know about Voice Coil Actuator technology", the new white paper seeks to de-mystify VCAs and show how and why they are replacing traditional, but less flexible, solenoid-based devices in a broad range of applications. Now that powerful MCUs and precise and efficient drivers are readily available, advanced linear motion designs using VCAs are easier and less expensive to implement. Sensata Technologies’ James McNamara, the author of the white paper, writes that any time an engineer is looking at developing a product that requires highly reliable, highly repeatable, and highly controllable motions, they ought to take a look at VCAs. Voice coil actuators offer many benefits to the engineer. They are very simple and extremely robust, yet are as exactly as precise as the input given them. VCAs accelerate smoothly and quickly to any position within their stroke with nearly zero hysteresis and are only limited by the system’s position-sensing precision and driver capability. Because of this accuracy, these devices lend themselves extremely well to applications such as medical devices, robotics, and industrial process equipment.